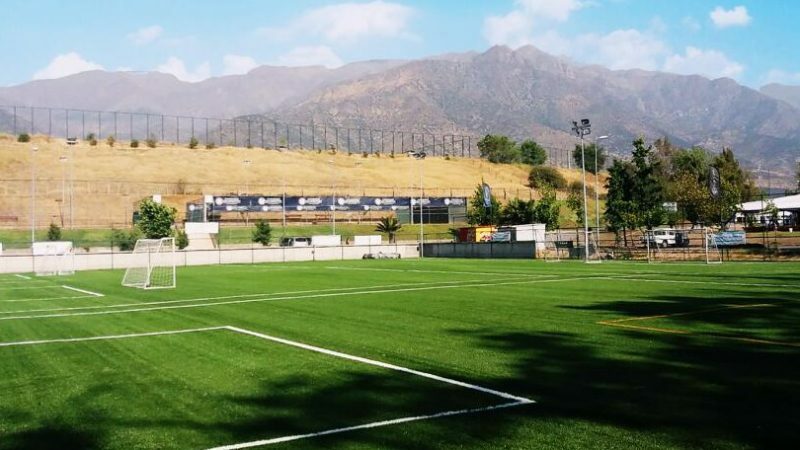 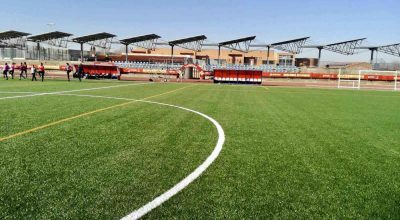 In late 2015, Ciudad Deportiva Iván Zamorano (Iván Zamorano Club) chose CCGrass product Libra to resurface their football training field. 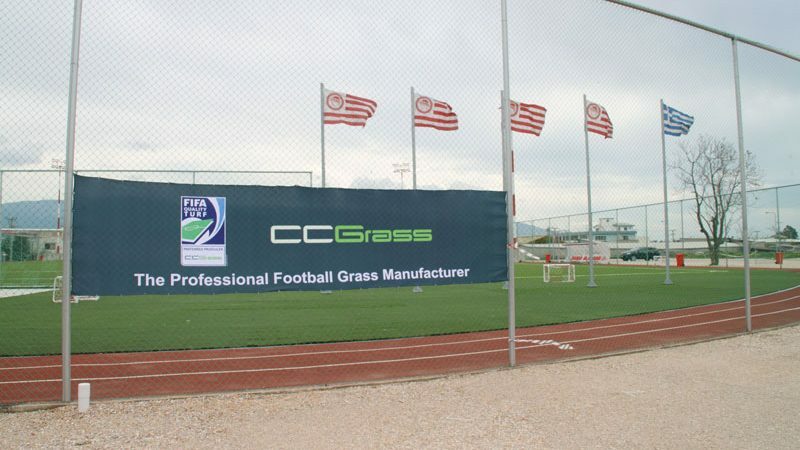 Recently, the representatives of CCGrass took a visit to Gwangju Football Association. 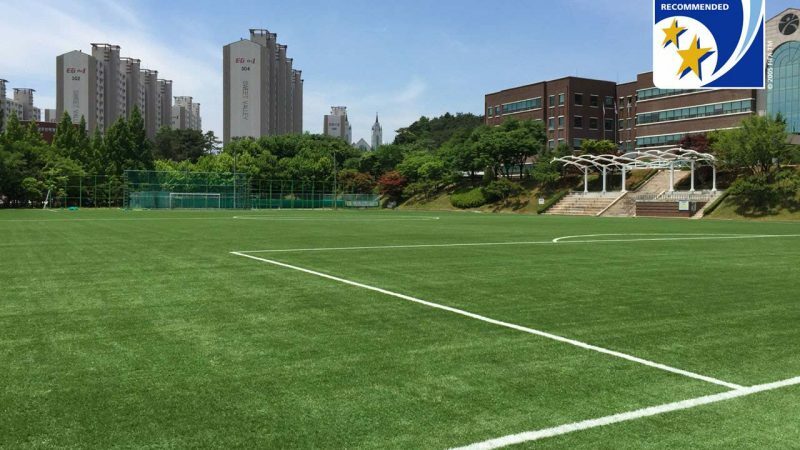 CCGrass products were chosen by this association for the football fields for 2015 Gwangju Universiade. 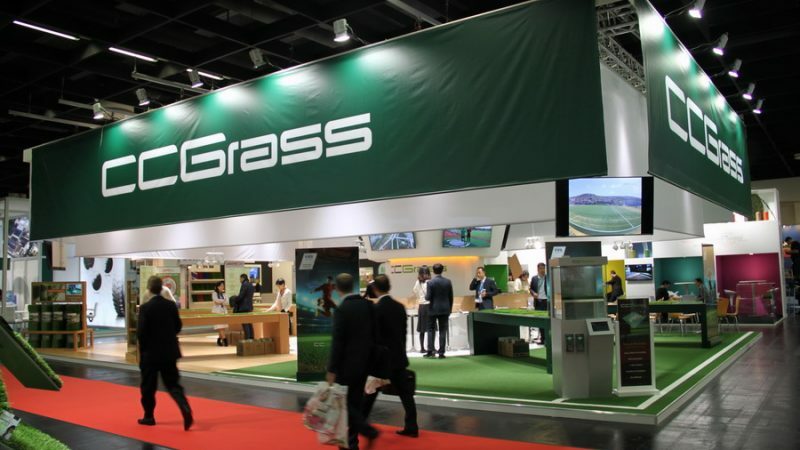 From 27-30 October, 2015, CCGrass participated in FSB 2015 in Cologne. 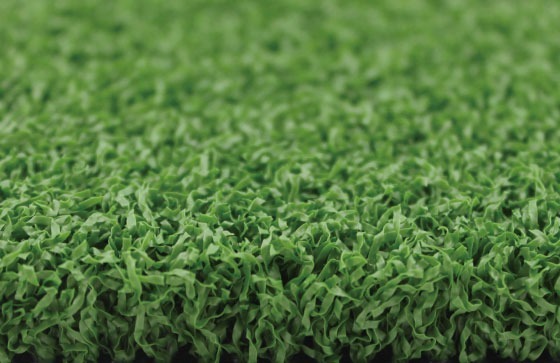 FSB, the International Trade Fair for Amenity Areas, Sports and Pool Facilities, is the largest exhibition event for artificial grass producers worldwide. 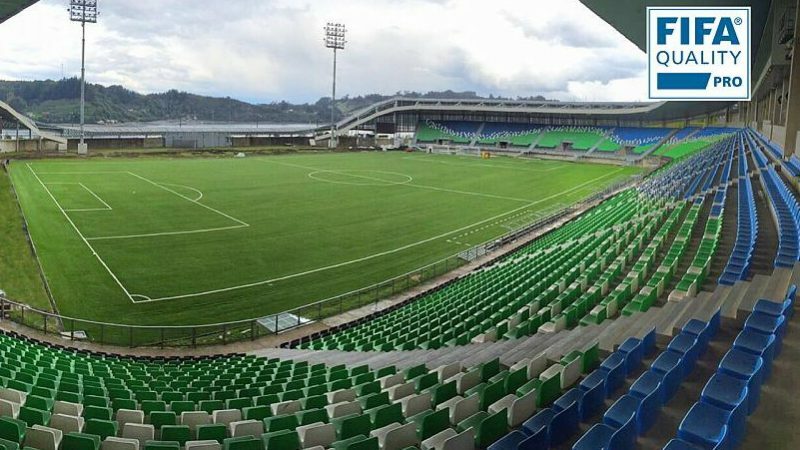 Universiade (the World University Games), organised by the International University Sports Federation and regarded as the “Small Olympics,” was held in Gwangju, South Korea, in 2015. 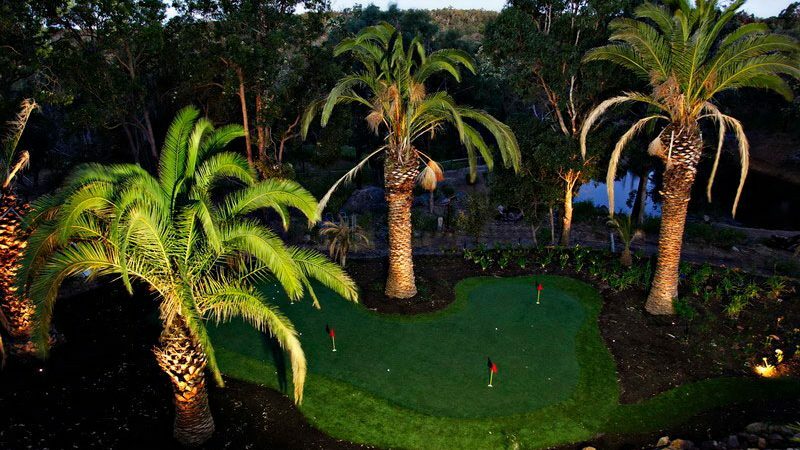 With the growing global popularity of golf, more and more people are building personal mini golf courses so that they can practice at will. 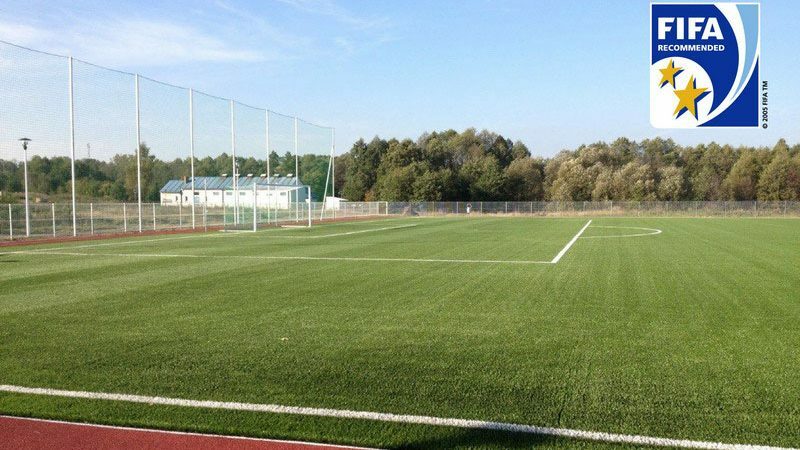 Another football pitch in Poland fitted with CCGrass Stemgrass has passed FIFA field tests and successfully received the FIFA 2 Star Certificate. 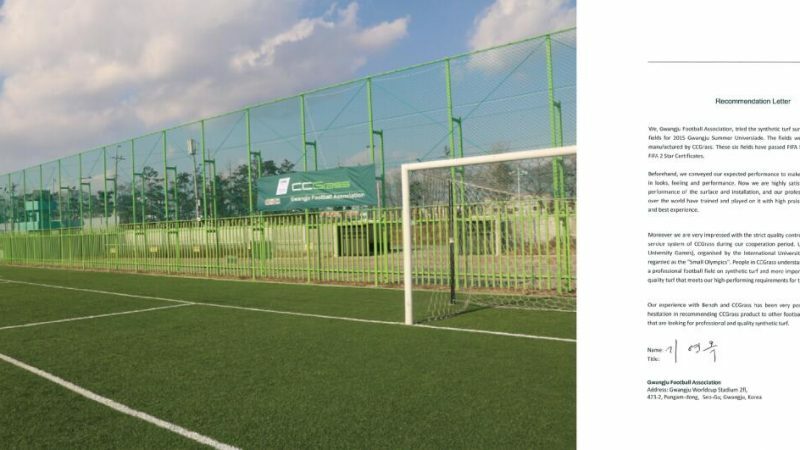 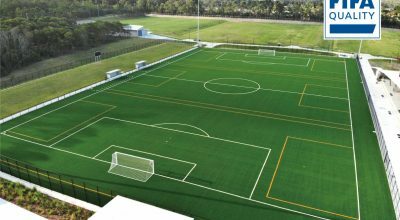 Tested by Sports Labs Ltd, CCGrass Green HF 13 has been certified the FIH Global Classification – the FIH water reduced system. 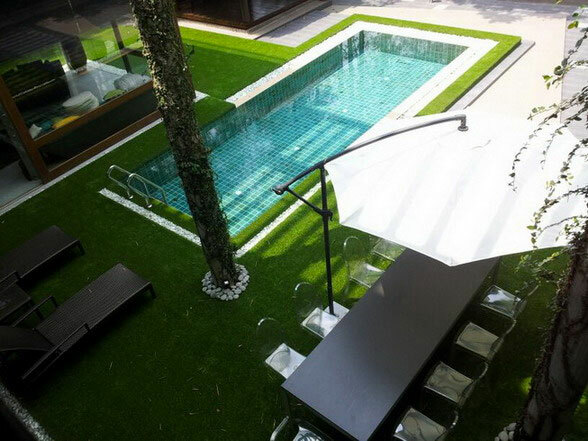 A 3-storey villa landscape project was recently completed in Kuala Lumpur, Malaysia, using CCGrass landscape grass over more than 300 ㎡ of landscape area, and includng a yard, swimming pool, roof and balcony.